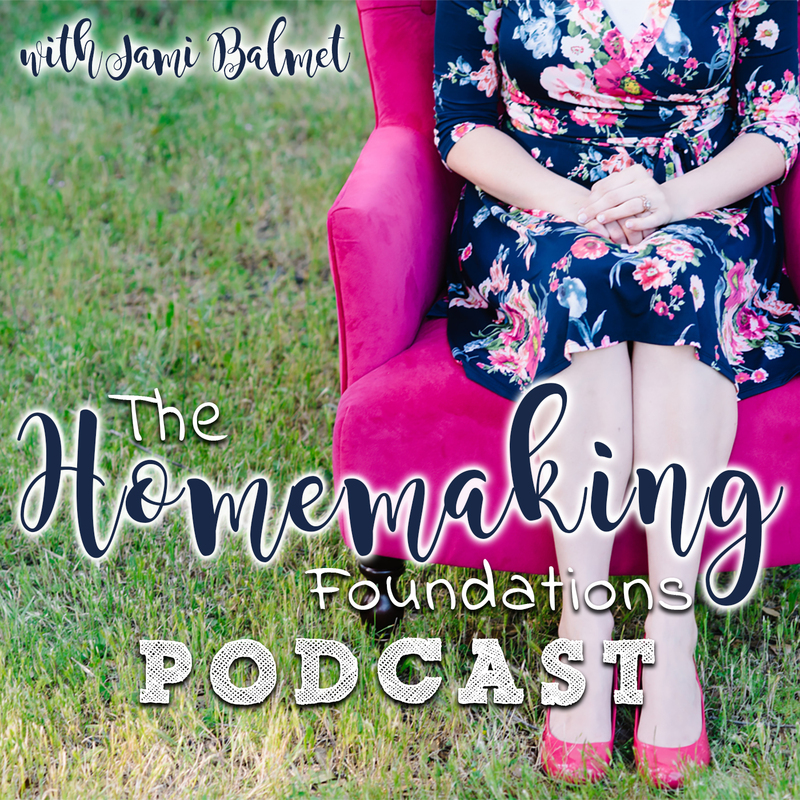 The Homemaking Foundations podcast exists to give you the tools, inspiration, and encouragement that you need to craft a Gospel-Centered Home! Join Jami, author behind YoungWifesGuide.com, as we explore various aspects of homemaking including Biblical womanhood, marriage, healthy living, organizing, cooking, and so much more! If you feel like your home is out of control - or if you ever feel overwhelmed in your role as homemaker - then join Jami each week as she interviews other homemakers and provides Gospel-Centered encouragement for bringing Glory to God every day within our homes. Listen and subscribe now to the best Christian podcasts today from podcasters just like Homemaking Foundations. These popular Christian podcasts are available to listen to and download for free on Faithplay. Faithplay is filled with more episodes from Homemaking Foundations and other top Christian podcasts. Download Faithplay today and start listening!